Michael possesses 40 years of experience in a wide range of roles in manufacturing/operations and HR in North America with global responsibilities as well. 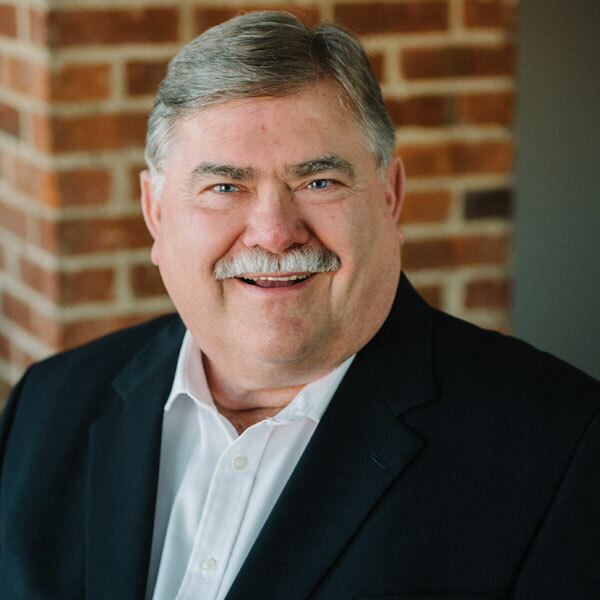 He worked 36 years in DuPont with 25 years of experience in people development, collaborative problem solving, teamwork, and leadership development / coaching with people in all levels and functions of a business. Michael joined our team as the Process Management Consultant for Business Owners Institute, and Association Leadership Institute. Michael consults and facilitates the learning and development of processes and systems, and collaboratively implements strategic initiatives as a result. Michael is a strong believer in the power of collaborative teamwork that generates creativity, solutions and results. When talented minds combined with unique skills work together, the human spirit rises to the occasion and the results are amazing. Michael was born and raised in Beaumont, Texas. He now resides in Chester, Virginia where he has been living here for 16 years. When he is not working, Michael loves spending time with family, attending church, reading, listening to music (blues and bluegrass) and taking a break on his porch in a rocking chair. "I want to equip people, teams, and organizations with the skills they need to excel in their endeavors, and improve business performance through coaching and people development while doing real work."